You remember the awesome elegant couple (all of our couples are awesome) we wrote about a few weeks ago? I'll refresh your memory Ellisa is a doctor who occasionally travels to Africa and other countries to help women and children with medical care, and Jason is an architect who also accompanies his now wife to these countries in need to help out as well! Did I mention they are animal lovers and adopt animals too? And of course we are in love with them! Well we finally had the highly anticipated wedding day, I am not much a crier well, yes I am ( Igor would probably want me to clarify this is his fiancé writing now lol). Okay I am emotional, but weddings ironically do not usually strike emotion in me since I'm in working mode. But whoa! I had all the feels at this wedding y'all. 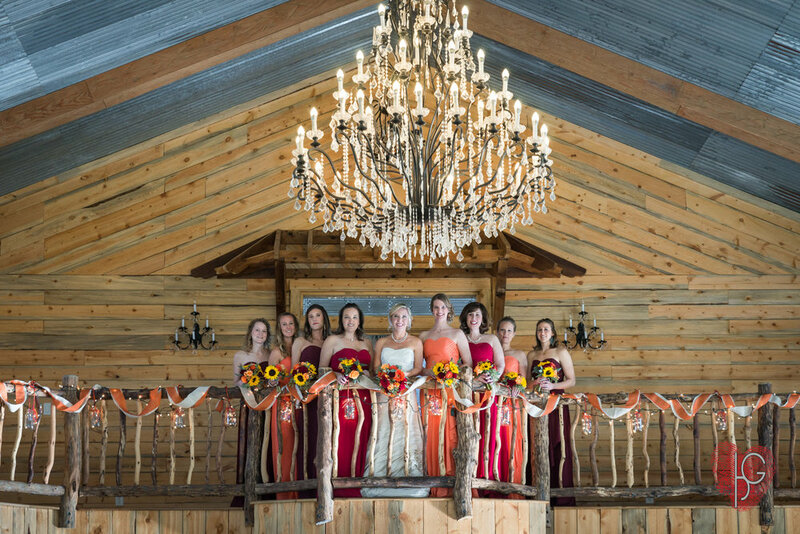 The theme spoke to fall! The colors were deep, rich and vibrant. 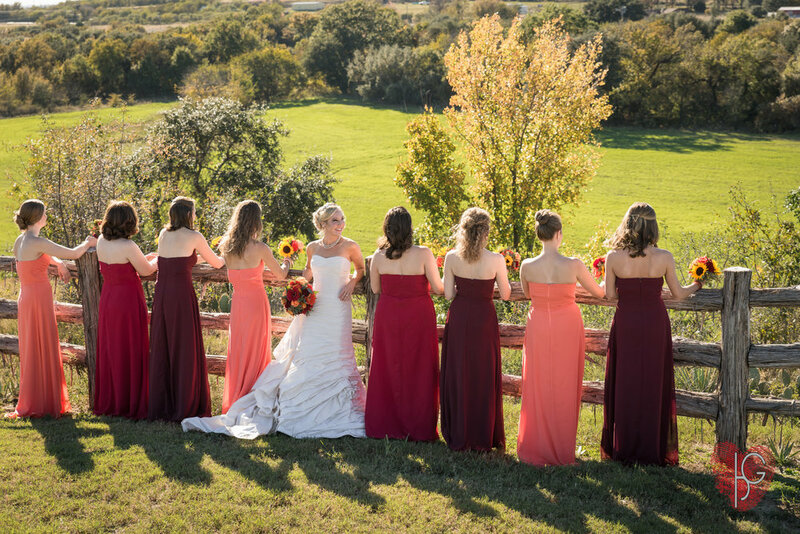 It's hard to get the true feeling of fall in Texas, with our ever so changing weather but our bride nailed it at her wedding. Complete with s'mores, hot cocoa, games for the kids and adults, and tea and blankets to wrap up in with your loved ones. It is not because we want you to spend all of your money on us (But thank you :) we know that this moment happens once! 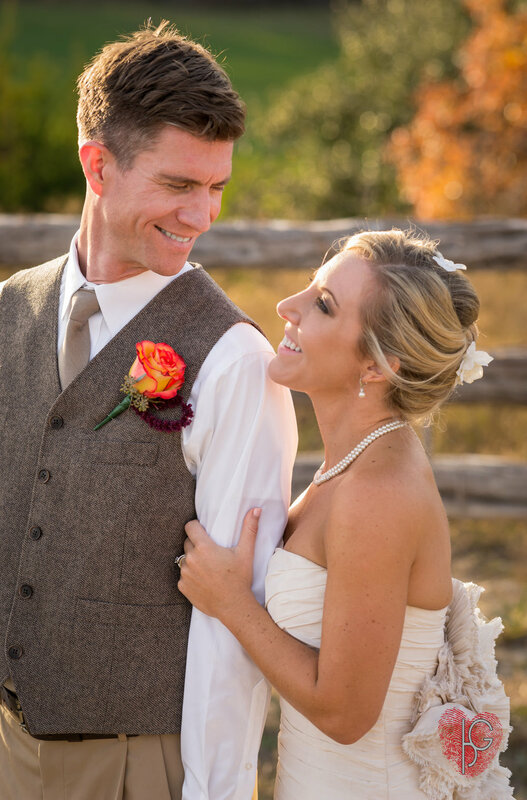 So we strongly encourage our brides and grooms to opt for video coverage of your wedding day. At IGOR Wedding Photography we have an amazing staff of second wedding photographers and wedding videographers who will ensure you that you will get great coverage and the life's precious moments and stories carefully recorded . 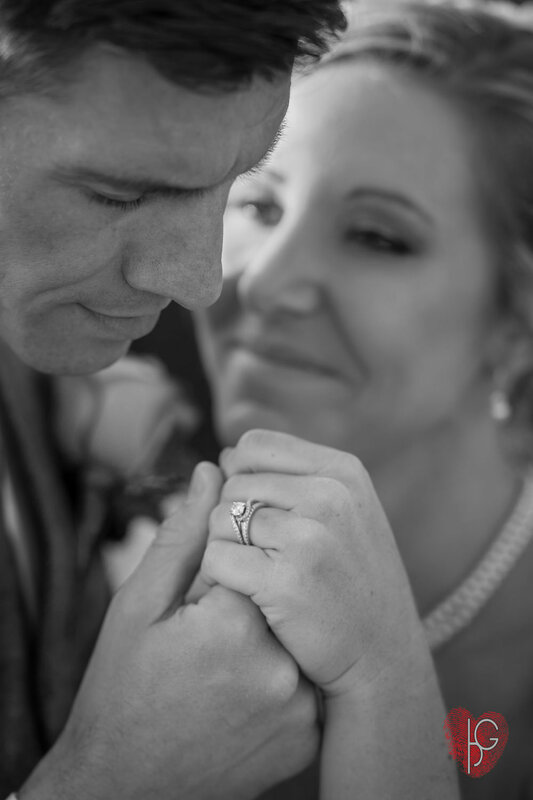 With that being said, I am so very pleased my bride changed her mind and decided to have video coverage because her ceremony couldn't have been more breathtaking. It was not only a joining of two hearts and two lives that day but a whole community. They praised the couple and even sang worship on a hilltop with green pasture views. How's that for wedding goosebumps? But the wedding day emotions didn't end there, the reception was just as heartfelt. 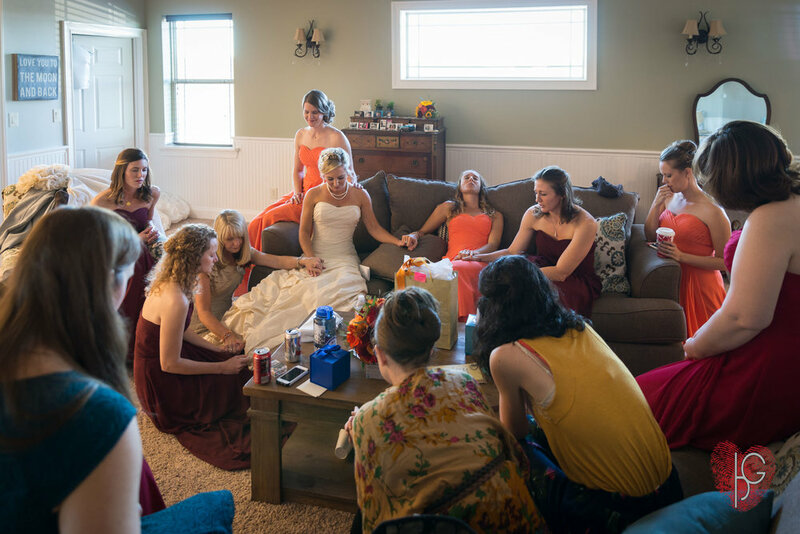 As the maid of honor poured out her love for her best friend and explained to the rest of the guest just what kind of amazing person our bride Ellisa is, and how lucky Jason was to have her. I can't wait to shoot their anniversary pictures and family to come, again I will say we were fortunate to have this couple choose us to capture this amazing day! 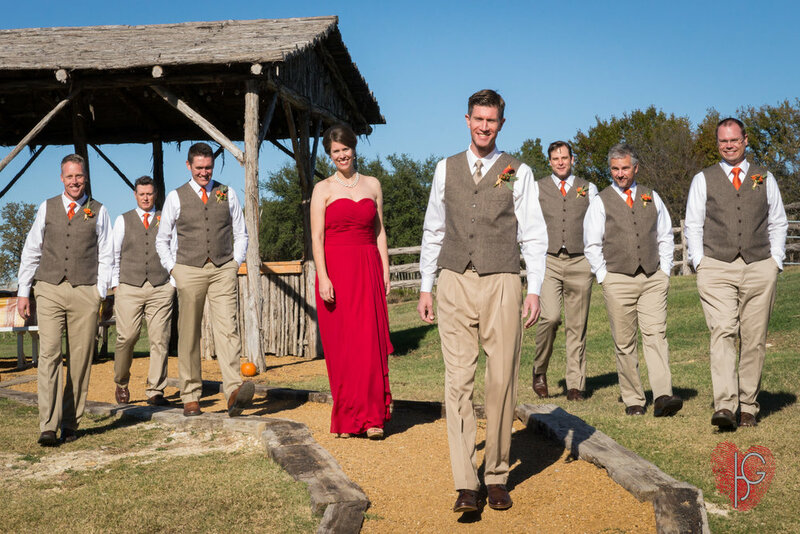 Fall Wedding - Weatherford Wedding Photography Diamond H3 Ranch Wedding by Photographer Igor. Contact us today so we can capture stunning images and video of your most important day, you deserve the best wedding photographer in DFW!